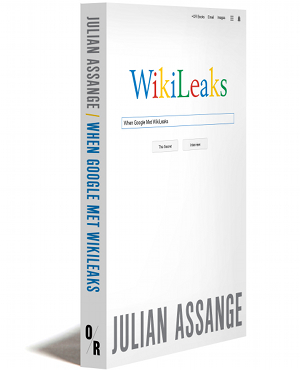 When Google Met WikiLeaks and the banality of "don't be evil"
Purchase together with Cypherpunks: Freedom and Future of the Internet, and get 30% off both paperbacks! Julian Assange is the editor in chief of WikiLeaks and the author of Cypherpunks: Freedom and the Future of the Internet (OR Books, 2012). 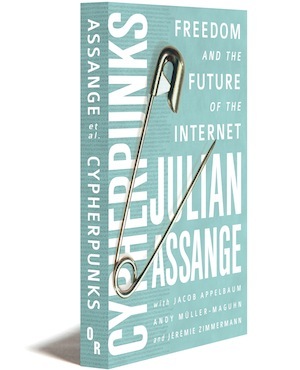 An original contributor to the cypherpunk mailing list, Assange is the author of numerous software projects in line with the cypherpunk philosophy, including the Rubberhose encryption system and the original code for WikiLeaks. 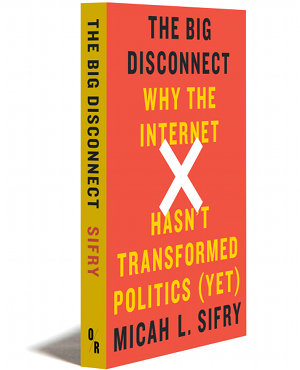 An “ethical hacker” in his teens, and subsequently an activist and internet service provider to Australia during the 1990s, he is the co-author (with Sulette Dreyfus) of Underground, a history of the international hacker movement. Julian is currently a refugee under the protection of the government of Ecuador, and lives in the Ecuadorian embassy in London.